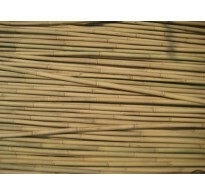 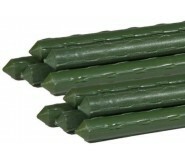 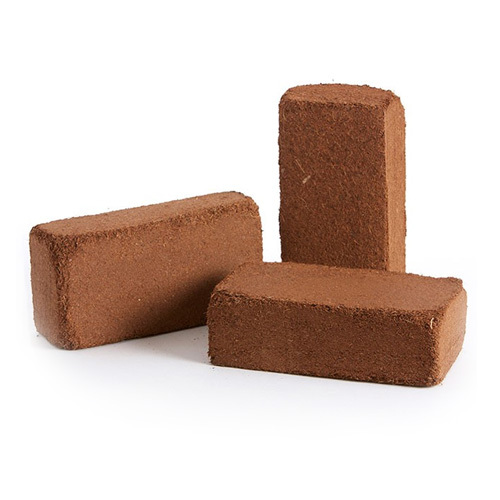 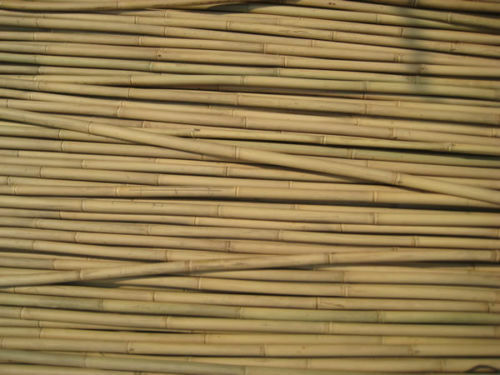 Please Choose Quantity Required From The Drop Down Menu Coir Brick Coco. 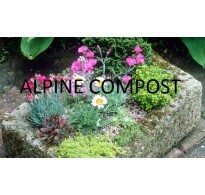 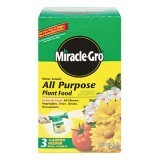 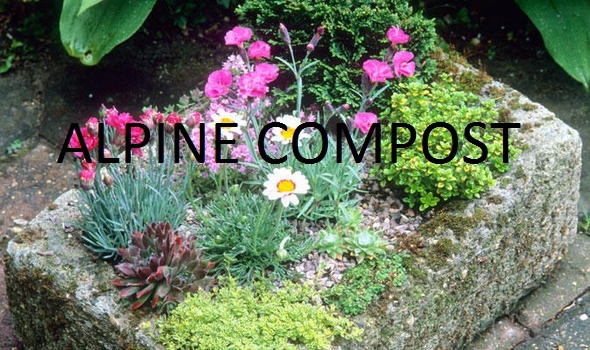 Alpine Compost: 33 litres Only made from the very best of materials Sphagnum. 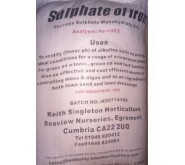 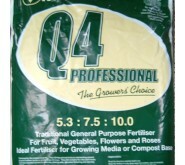 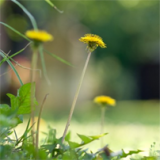 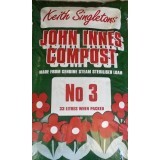 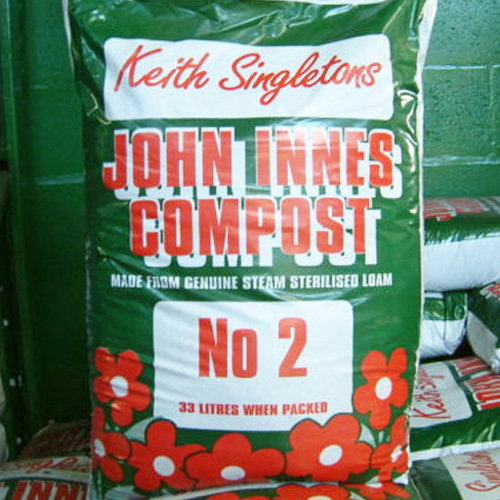 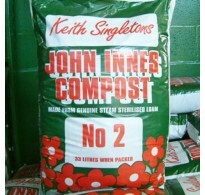 John Innes Compost (Loam-based) 33 litres Only made from the very best of materials Sph. 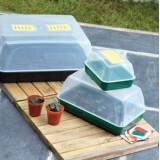 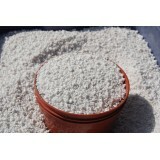 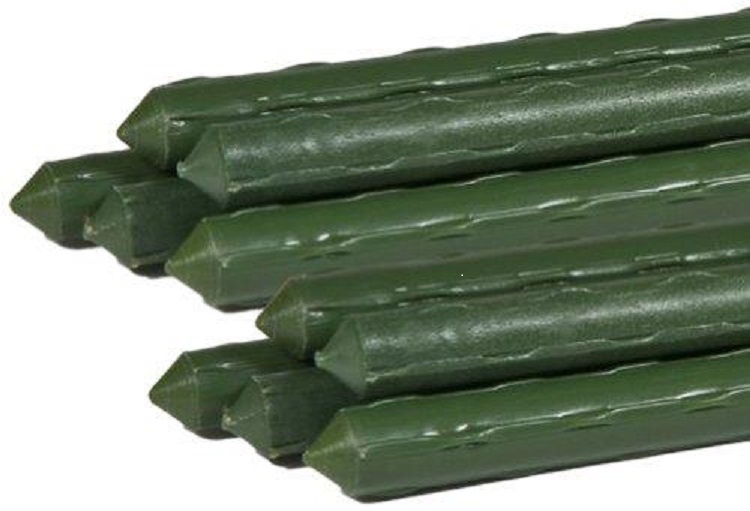 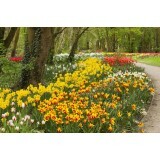 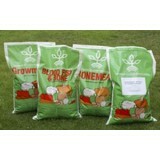 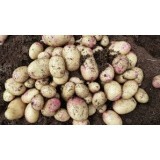 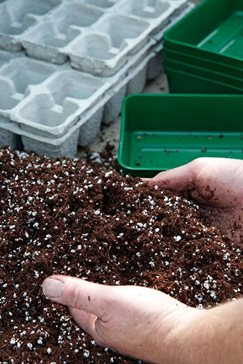 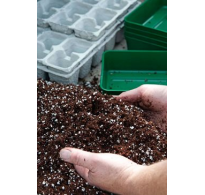 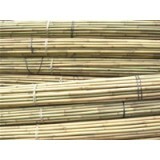 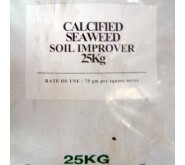 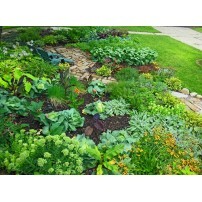 Coir Seed & Cutting Compost - 60 Litre A lightweight peat free based compost with e.